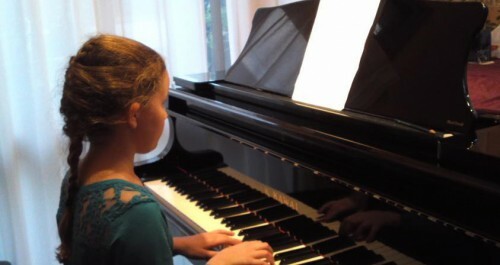 I offer you piano lessons from basic level to University students’ level. The courses and the fee depends on student’ level or their purposes. I can offer you Japanese, Russian, French, Turkish lessons. Superior students can participate concerts in Japan and Europe. * Стоимость 45-ти минутного урока – 4000 йен. 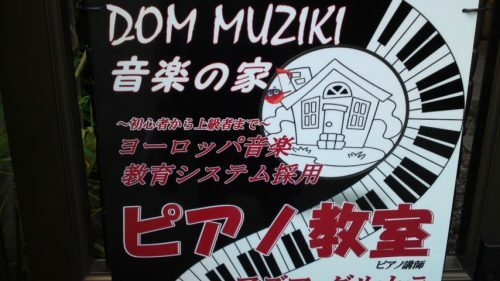 We can offer the first trial lesson at the music salon Aria.